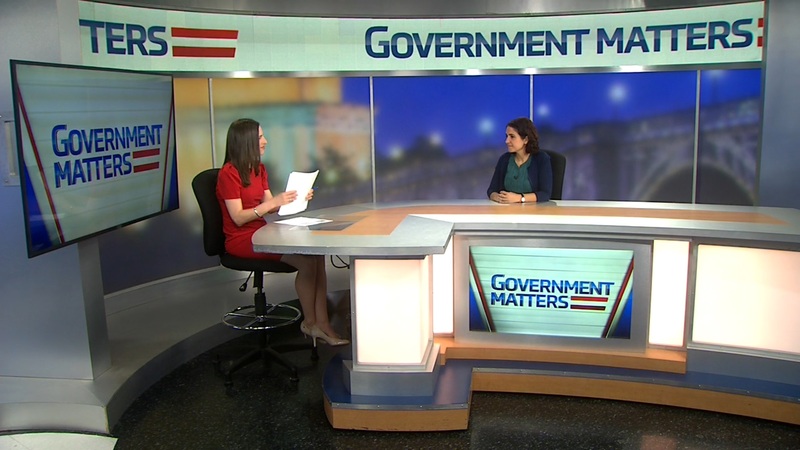 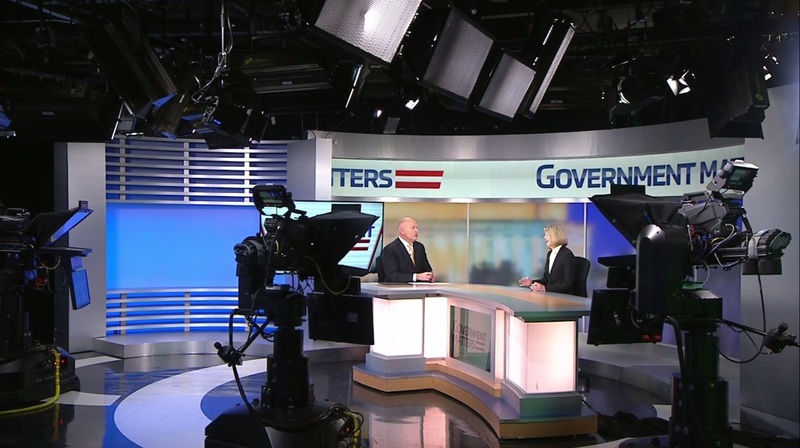 Beryl Davis, director of financial management and assurance at the Government Accountability Office, discusses improper payment risk assessments in the federal government. 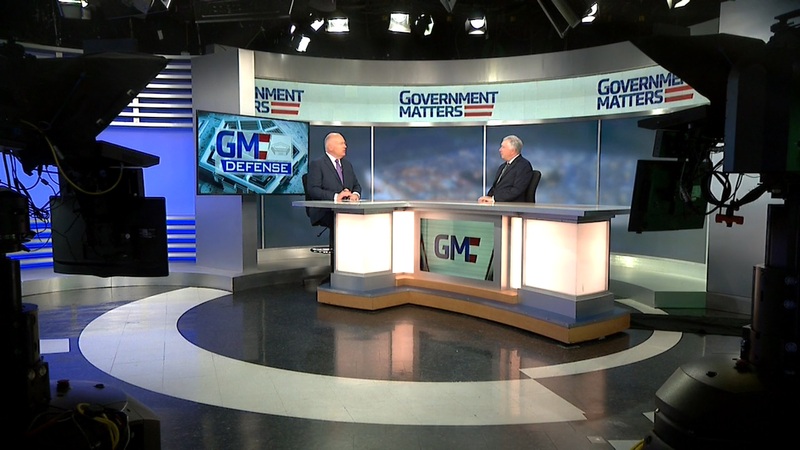 Nick Nayak, former chief procurement officer at the Department of Homeland Security (and president of Green Light Acquisition), discusses the awarding of Alliant 2 — a massive government-wide acquisition contract. 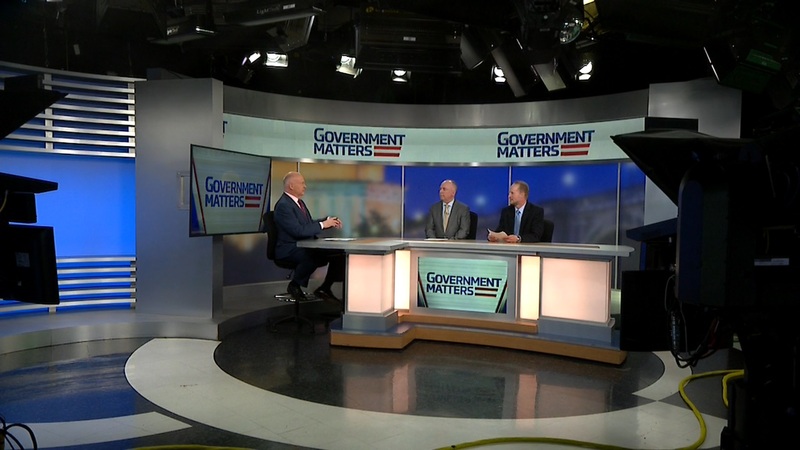 Charlie Clark, senior correspondent at the Government Executive Media Group, discusses the push by inspectors general for the power to subpoena former employees.